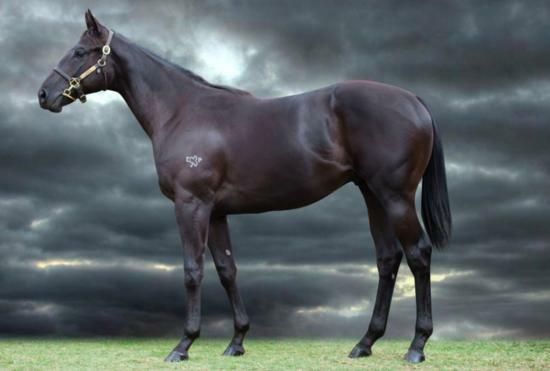 Helmet Filly "Diamond In The Rough"
The stable will take 2 runners to Moonee Valley today. Swan Hill - Here we come! 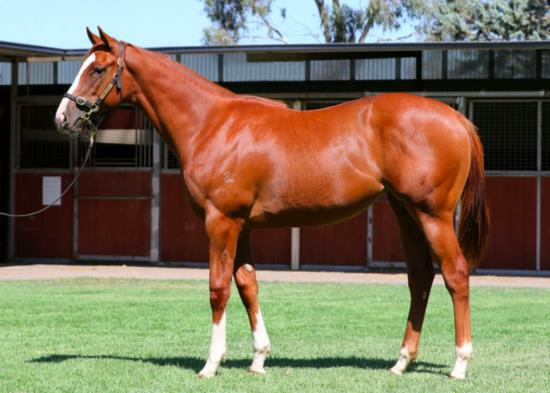 This powerful filly was one of the strongest daughters of Written Tycoon at the Inglis Premier Sale and Shea was thrilled to bring her home for a preparation targeting the $1million The Showdown in 2019. 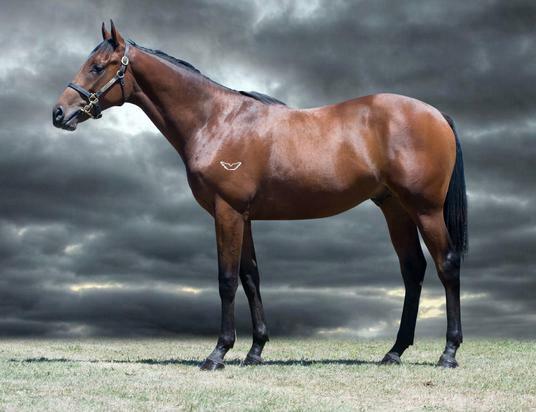 Built to run fast and early this colt is by the leading sire Not A Single Doubt, already the sire of two Blue Diamond winners. 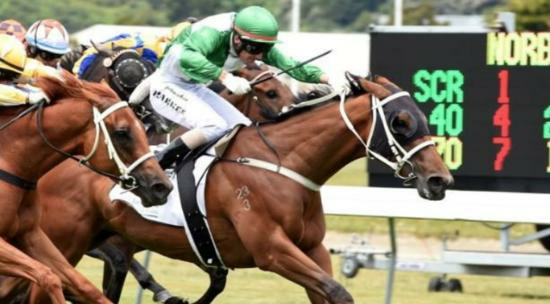 Ready to run New Zealand galloper joins Stable. 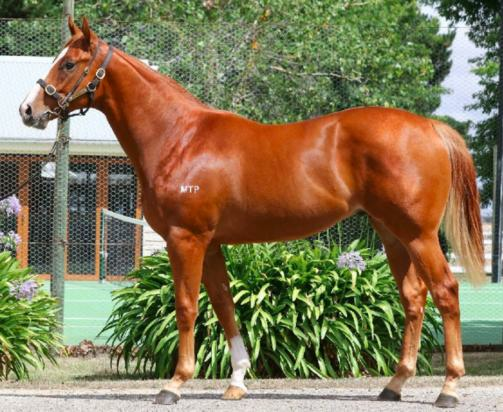 The stable has recently acquired an exciting racing prospect from New Zealand. He is a son of Smart Missile and boasts some impressive form.